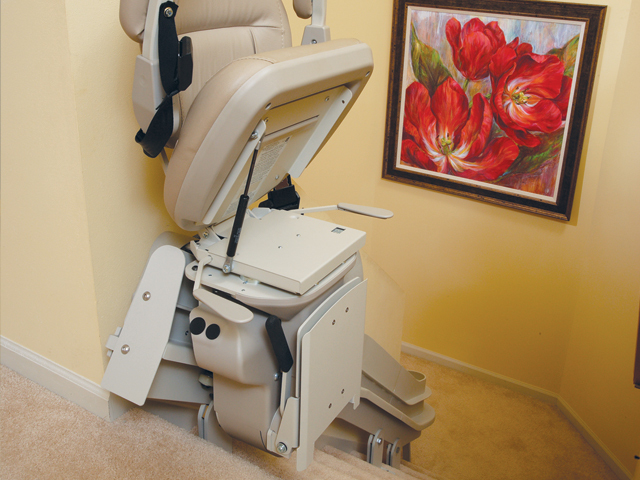 Stair Lifts can help you keep your independence and mobility in the comfort of your home. 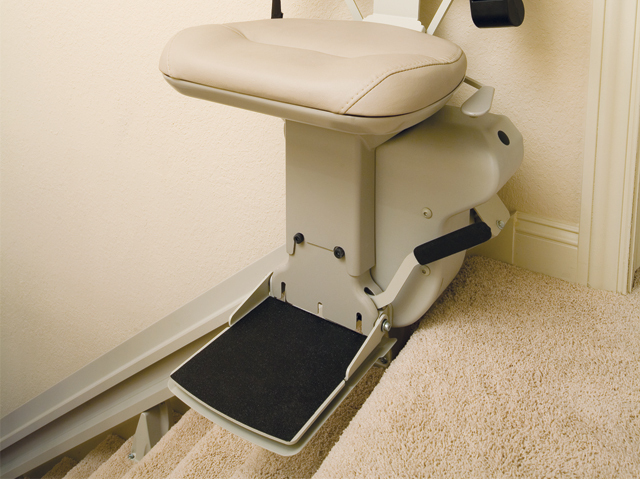 Nationwide Lifts of Northern California offers several stair lift options to keep your steps from becoming a liability. 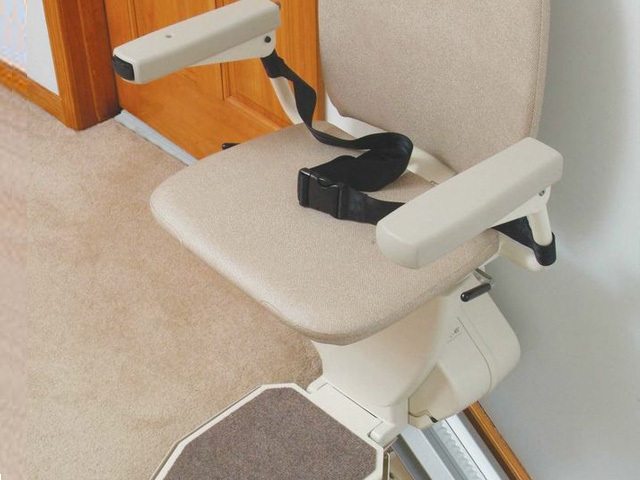 •	Incredibly narrow, folding to just 11"
The Indy Pinnacle Stair Lift brings comfort, efficiency and luxury into the home. It's an affordable, compact option with top-of-the-line safety features. The Indy Lux has a premium look with stitched seat. 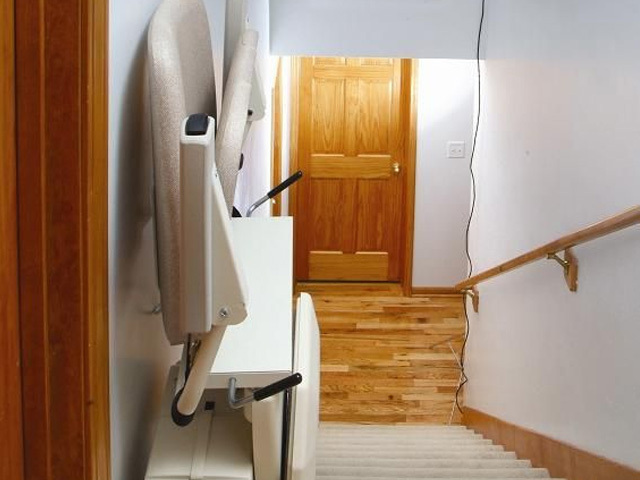 This stair lift suites a variety of body types and sizes. 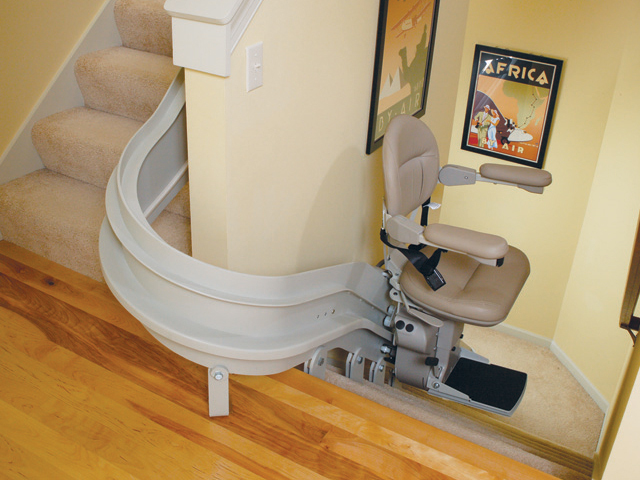 The Indy Curve is designed to fit the exact specifications of an individual stairway. The Indy Curve requires very little maintenance due to its direct drive motor. 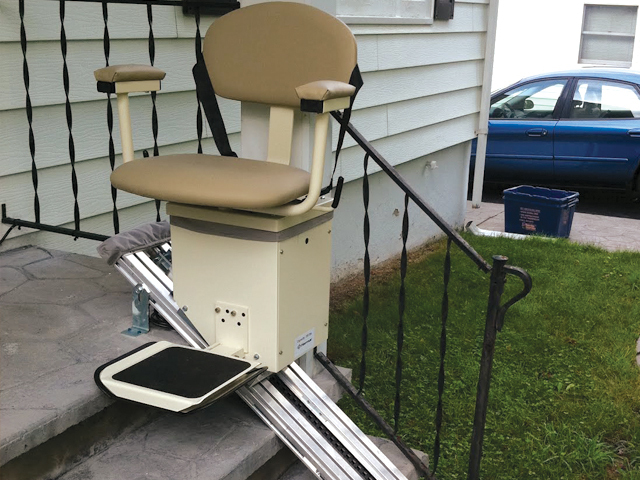 •	Seat & Footrest Fold to 14"
The Indy Outdoor Stair Lift gives you freedom in the great outdoors. 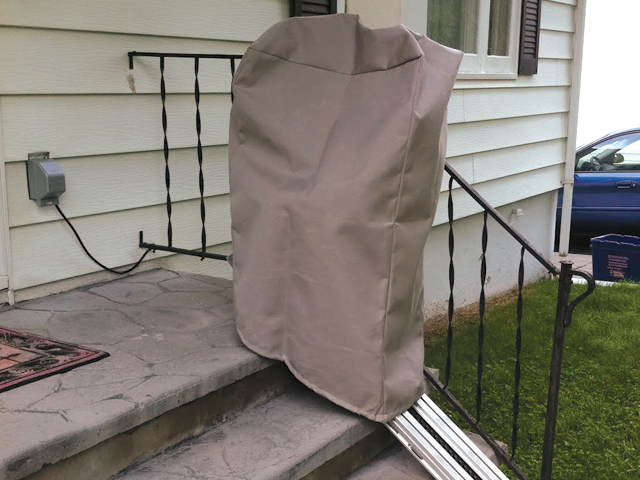 It is designed to withstand storms and all types of Northern California weather. 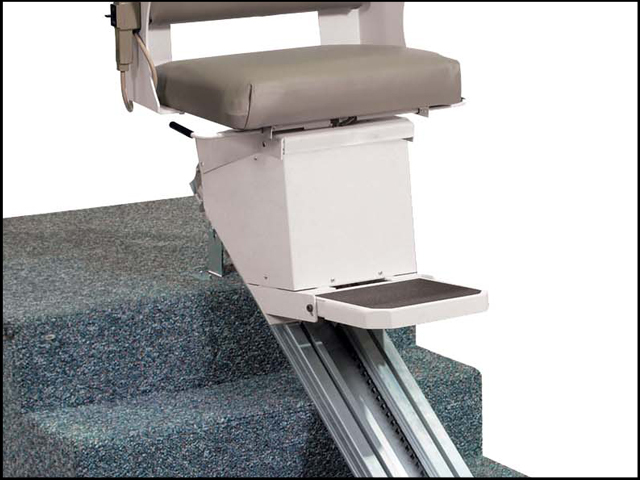 The Indy XL has the heaviest carrying capacity in the stair lift industry. 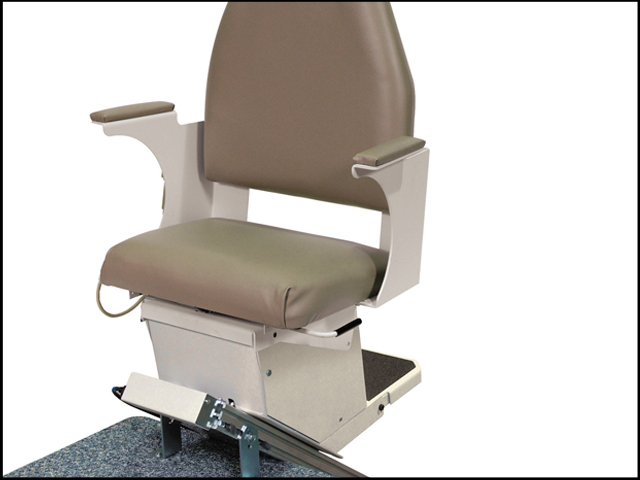 This chair lift is made with heavy-duty materials to support any body size type. 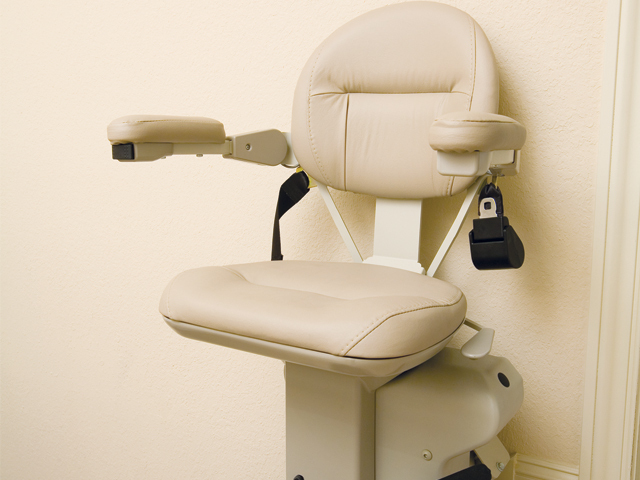 Nationwide Lifts of Northern California is ready for all your stair lift needs. Contact us today for a free quote and a free catalog.